The Leatherman Wave Multitool is the premium tool amongst multi tools , with its vast array of features. 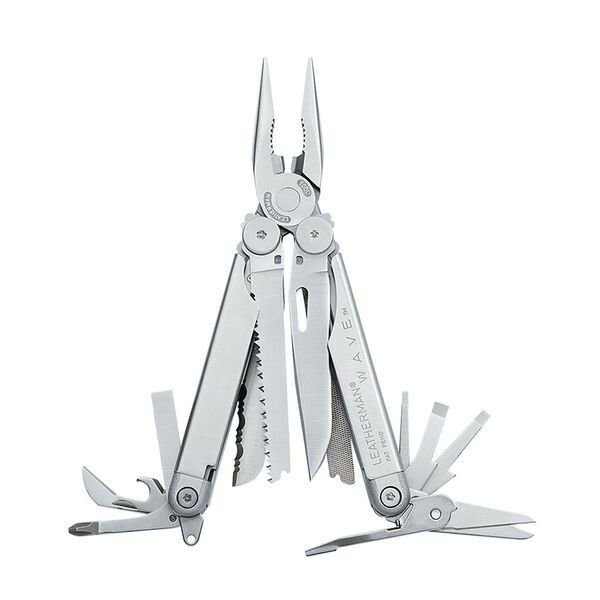 FREE Delivery on all Leatherman Tools over £100!! !